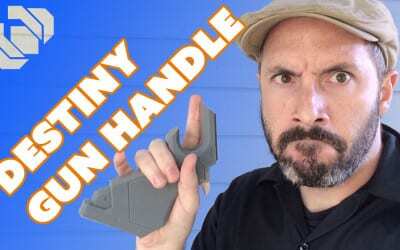 Finally Bill starts putting together all of the parts for his 3D printed Destiny scout rifle; the Boolean Gemini. 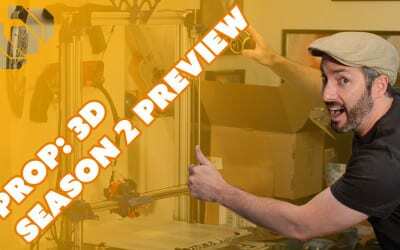 Learn some basic 3D modeling techniques in Fusion 360 for prop and costume making and 3d printing. 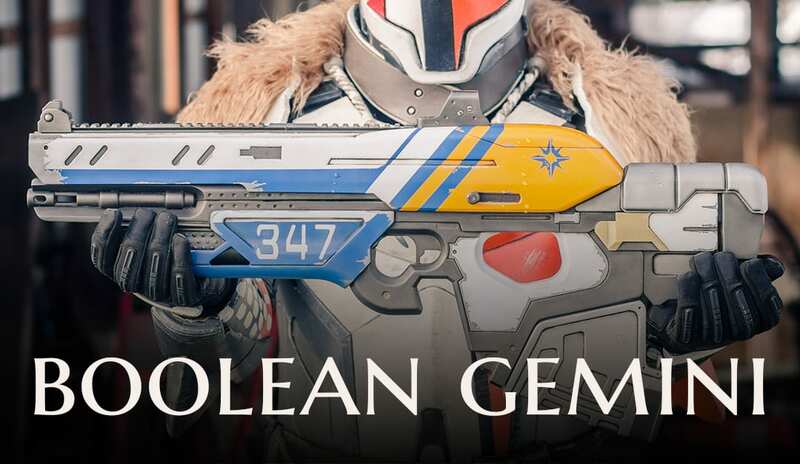 Bill shows you a couple of basic operations to make parts for the Boolean Gemini scout rifle from Destiny. 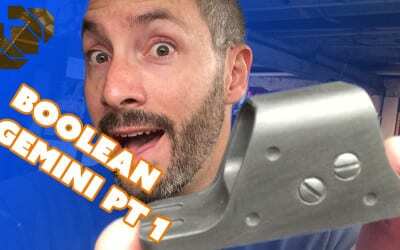 Bill made a ton of progress on the Boolean Gemini gun prop from Destiny! Three more parts were modeled and printed. 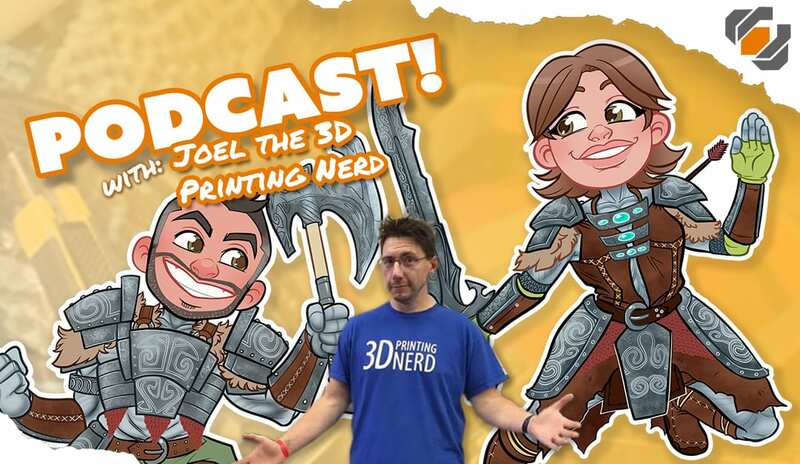 Check out how he fixed a couple mistakes on the prints and learn how to fill in some unwanted texture using super glue. 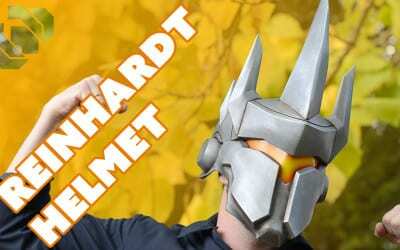 Bill, Britt, Barnacules, and Xaqaria team up to build Reinhardt’s epic helmet from Overwatch. 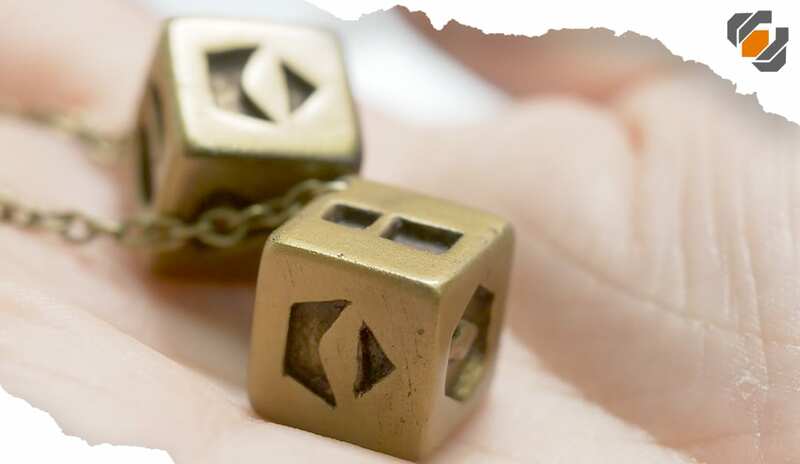 The piece was 3D modeled, printed on Ultimaker printers, and finished by this team of supreme badasses! 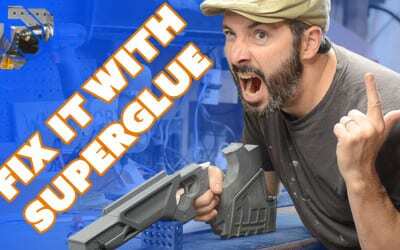 Learn a couple of simple techniques for gluing together your 3D printed prop parts. Then blend the seams so that you’ll never know there was any kind of gap. 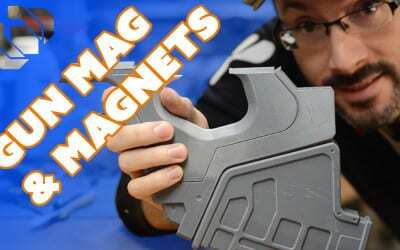 Also, magnets! 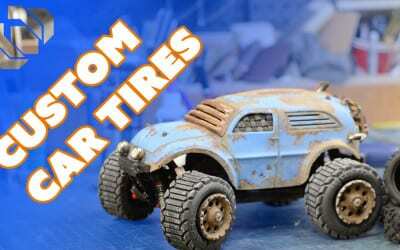 Not satisfied with the stock tires on his radio controlled car, Bill sets about modeling and printing his own custom tires using the Form 2 printer and a flexible material. 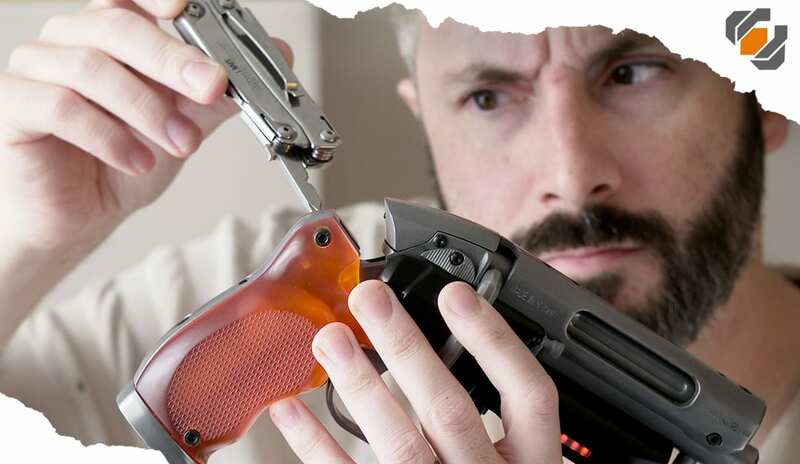 To prove that the gun is scaled properly, Bill decided to model and print the handle next and see how it fits in his hand. 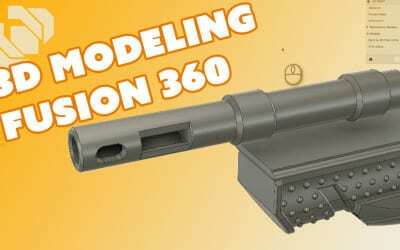 Check out some 3D modeling skills in Fusion 360. Bill and Bindi talk about several types of 3D printing techniques, printers, and materials for use in creating some of her amazing Overwatch costumes. 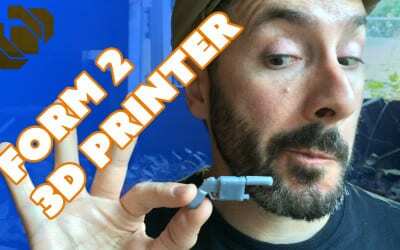 We had a chance to borrow the Form 2 3D printer to play with and see what sort of things we can make for our prop and costume making projects! 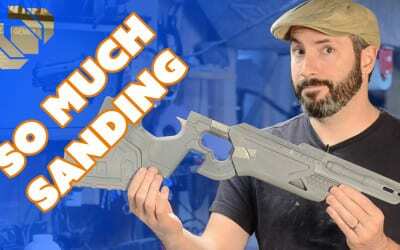 Bill gets started on this new 3D printed build, the Boolean Gemini scout rifle from Destiny. All of the parts for the prop will be 3D printed and this small scope piece serves as a proof of concept and standard bearer for the rest of the project. 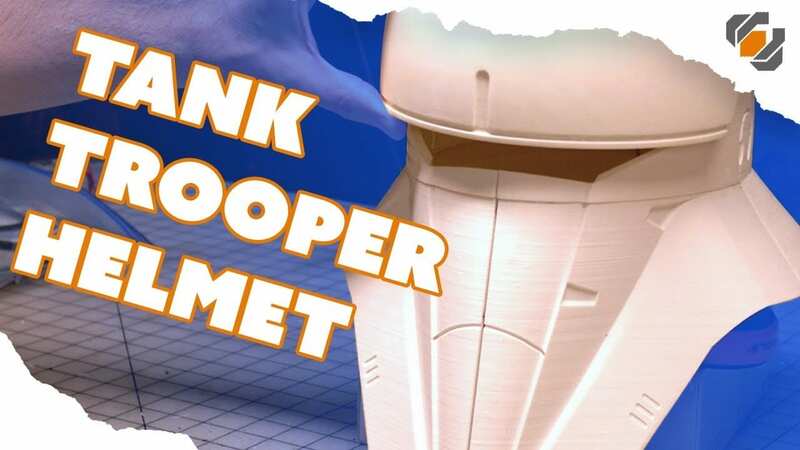 Prop 3D Kicks off next week with some really awesome 3D printing prop and costume making goodness. 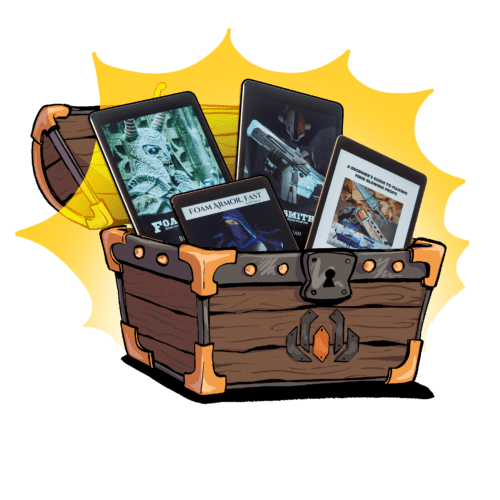 Today Bill’s here to tell you about all of the exciting content we’ll be bringing to you! 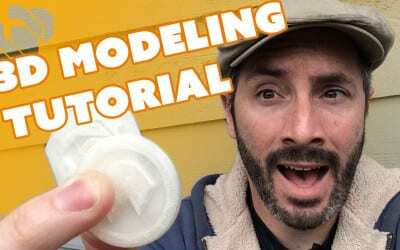 Bill shows off some basic 3D modeling techniques in 123D design for making small parts to 3D print for cosplay and prop making.